Welcome to the John Fitzgerald Kennedy Junior High School Falcons Class of 1980 Homepage located in North Miami Beach, Florida U.S.A. 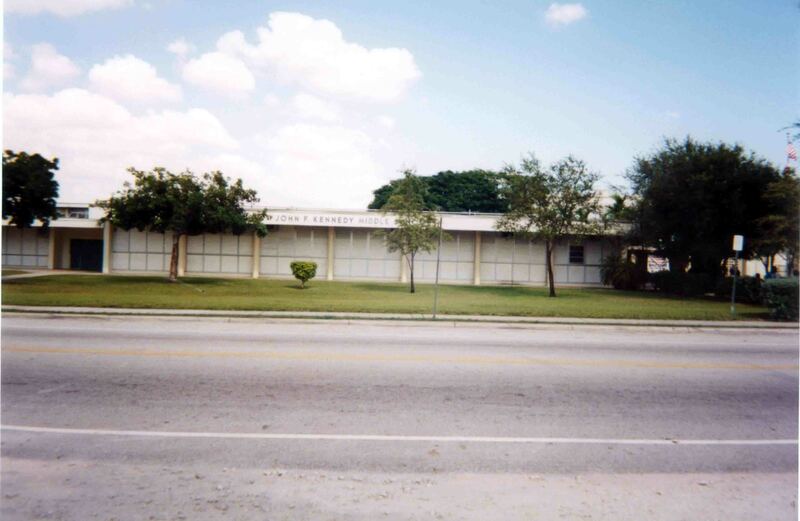 Previously known as North Miami Beach Junior High School and presently known today as John Fitzgerald Kennedy Middle School. Please view the Falcons of 1980 CLASS ROSTER. The FACULTY and STAFF Falcons of John Fitzgerald Kennedy Junior High School of 1977-1980. 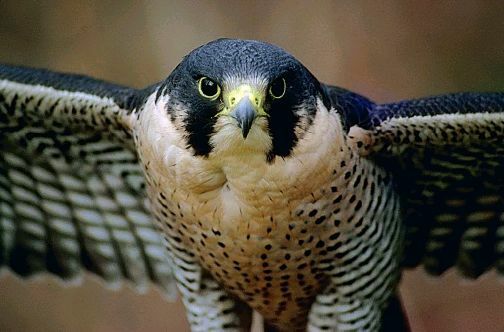 GONE, but not Forgotten of the Falcons. The Sabal Palm Elementary School Roadrunners CLASS of 1977 homepage. Please visit the FREE J.F.K. Junior High School Delphi MESSAGE FORUM BOARD.